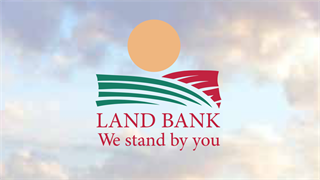 A new Expropriation Bill was published for public comment on Friday morning. 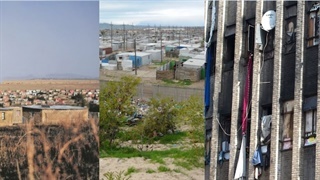 The draft law lays out the procedure that would be followed to expropriate property – with or without compensation – if it is adopted. These are the highlights of the process it envisages. On Friday morning the minister for public works, Thulas Nxesi, published for comment a new draft law to regulate expropriation of property in South Africa. 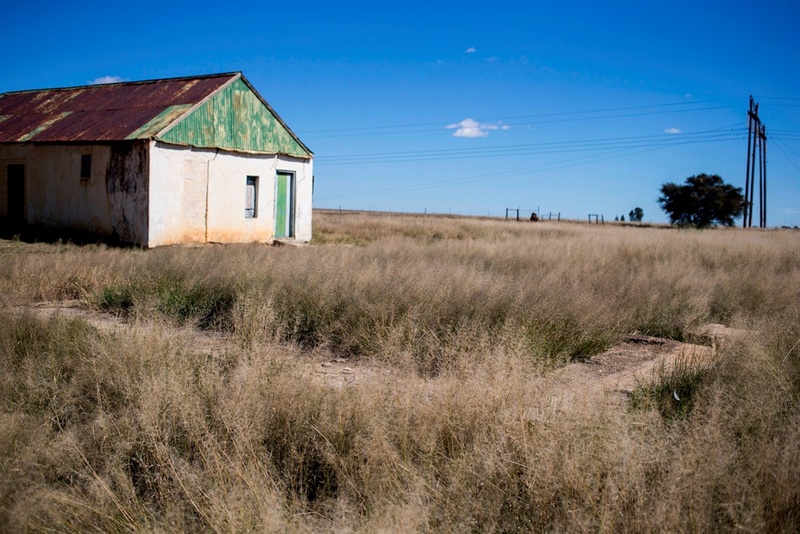 The draft law stands apart from the process to amend the Constitution, and does not rely on it; with or without a change to the Constitution, the new Bill would allow for land expropriation without compensation – where fair and appropriate. The Bill spells out just when expropriation without compensation would be fair, and limits that to five types of property. With or without compensation, though, the new expropriation process would be highly regulated. These are the highlights of the process for the state to seize property in South Africa, as envisaged by the new Expropriation Bill. Other organs of state can apply to the public works minister to expropriate on their behalf and pass on the property to them. But the minister of public works must be satisfied that expropriation will be for a public purpose or in the public interest, and must do the deed. The Bill makes provision for “a portion of a land parcel” to be expropriated. In such cases, the owner can request for the entire thing to be taken instead – but only if the use of the remainder is so impaired that it would be only fair to extend the scope. The draft law sets out in some detail how property valuation can and must be done. For instance, if an owner denies access to land for the purposes of valuation, the government can obtain a court order to access it, but must then enter only at reasonable times. Once on the property, valuers can drill holes, demarcate boundaries, and otherwise do pretty much anything necessary to pin down a price. The Expropriation Bill requires a notice of expropriation that includes the reason for expropriation, full detail of the property the state wants to take, and details of how to object. If anyone else has a right to the property, banks included, it is up to the owner to let the state know about those. The Expropriation Bill requires valuations to include market value, current use, historical use, previous state input, and the purpose of expropriation. It excludes any premium to be paid if the property is taken without consent – plus any enhancements that are unlawful, or “anything done with the object of obtaining compensation”. Property under mortgage and that have already been sold but not yet transferred are treated the same in terms of the draft law: the bank, or new buyer, gets to determine who gets how much. If there is a dispute about who gets how much, the state puts the money into trust with the master of the high court, and the courts get to sort it out from there. 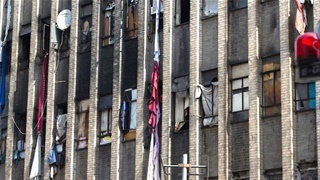 The Bill requires an owner who remains in possession of property that has been expropriated but not yet transferred to maintain it – and failure to do so could see money subtracted from compensation. But at the same time the state is liable for “costs which were necessarily incurred” in maintenance. A former owner of expropriated property “who is in possession of the property” gets to use it as before, and gets to keep any income generated until formal transfer. But that former owner is also liable for municipal rates and taxes, and any other charge that would be normally due. The draft law envisages a situation where property has been expropriated but not yet formally transferred to the state – and the former owner wants out. In that case, the owner can lodge an intention to transfer ownership, and as long as that date is at least 20 days away, the owner is then free to consider the deal done.